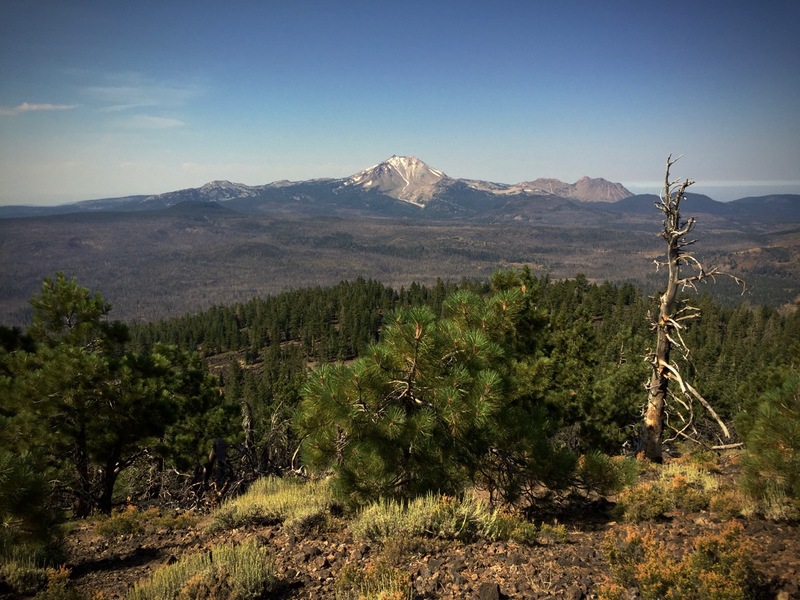 That would be Lassen Peak as seen from Prospect Peak. Yep, we returned to Lassen for Annette’s birthday. What can i say beyond “artists work while others sleep.” That’s all i’ve got to explain my long (73 day) silence. Well, i did it. I pulled the trigger in a big way. So far, so good. Day 1540 – Pull The Trigger? I’m choking on the price, but more than that i’m choking on what spending that kind of money represents. It would mean giving up the idea of permanence. It would mean surrendering to mobility.